If you own a business or are in charge of one, the World Health Organization (WHO) is asking for your help. Some of you may be thinking about scratching your head at this point, asking: ‘what does WHO want with me?’ The easiest answer to that question is, compassion. At least when it comes to the mental health of those in your employ. 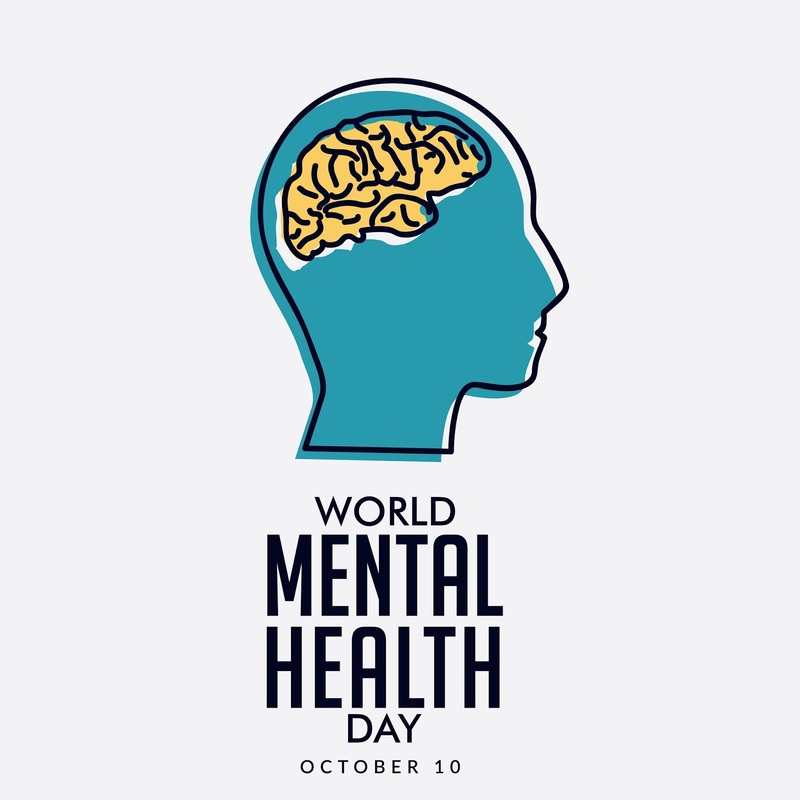 Millions of people around the globe battle serious mental health conditions each year. Those who do not get help, or fear even talking about their mental illness, are in a bad way. Unable to seek assistance for fear of employment repercussions. Even if employers are no longer apt to fire people over exhibiting abnormal behavior, the fear lives on. And, rightly so; society does not have a great track record when it comes to compassion towards people living with mental illness. Due to our history, comprised of centuries of stigma, those afflicted have lost their voice. Short of mental illness, there aren’t any health problems that people will attempt to hide. Spurn treatment for fear of social repercussions. Which comes at great cost, not just to the individual, but also to society. When a person doesn’t get the help they require, we all suffer. An idea supported by facts. Mental illness is a pandemic. As we have pointed out before, more than 300 million people around the world battle depression each year, according to WHO. Making it the number one cause of poor health. The organization also highlights the fact that more than 260 million struggle with anxiety per annum. In many cases, people have to contend with both anxiety and depression. When somebody experiences an episode, they are likely to call in sick to work. Usually making up an excuse. If they do muster the strength to get to their desk, productivity is likely to be lacking. In most cases, such people are not in any kind of therapy or have any means of coping with their symptoms. Which often leads to a host of other problems, not the least of which is addiction. Without any coping mechanisms, individuals are apt to seek comfort wherever they can find it. Illicit drug use and drinking alcohol are common methods of achieving desired relief. A study, led by WHO, estimates that depression and anxiety disorders have combined cost in US$ of 1 trillion each year to the global economy in lost productivity. Encouraging employers to exercise compassion is one way to help millions of people get assistance. 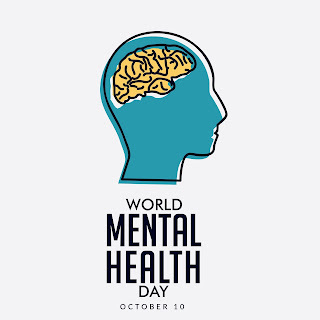 Today, is World Mental Health Day 2017. The theme this year is Mental health in the workplace. The goal, of course, is to promote mental health and raise awareness about mental illness. Mental health conditions can affect anyone, and those who are affected desperately need the support of society for recovery to be better achieved. At Hope by The Sea, we stand by the World Health Organization in spreading the message that mental health recovery is possible. And, it starts with treatment. Please contact us if you are struggling, we can help.